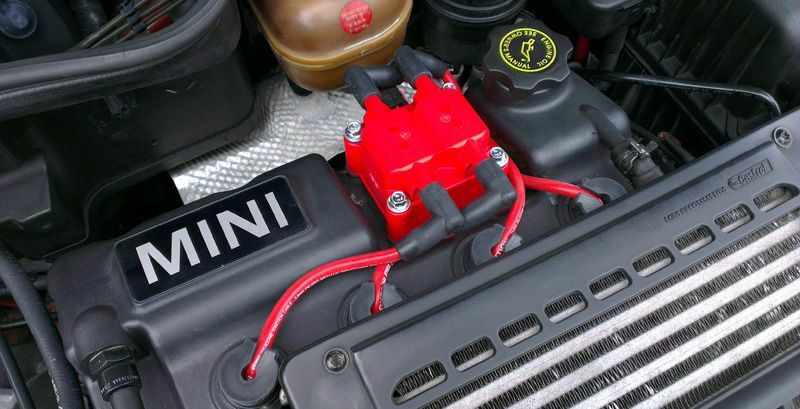 One of the easiest projects you can perform on your MINI is to install an aftermarket higher output coil. 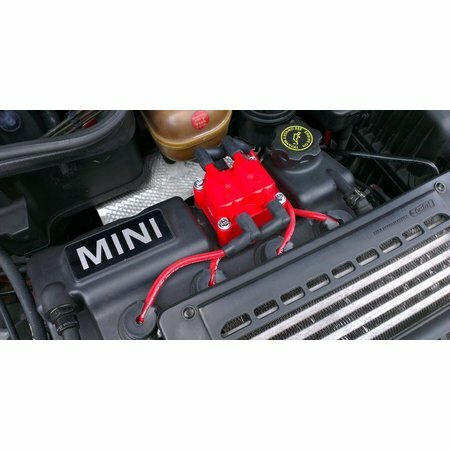 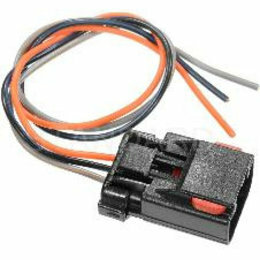 The MSD coil pack for the MINI Cooper is a great addition to any MINI that has had additional work done to it, such as an underdrive pulley or upgraded software. 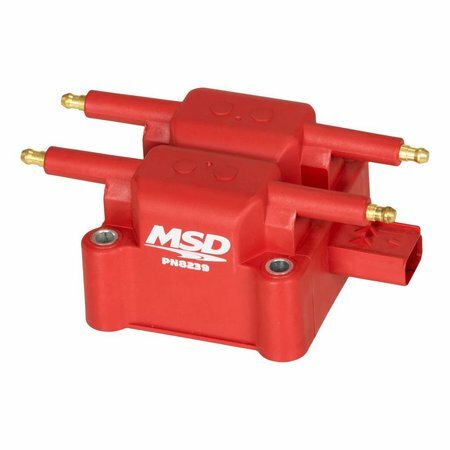 The MSD coil packs are manufactured with better materials and windings to provide a stronger spark throughout the RPM range. 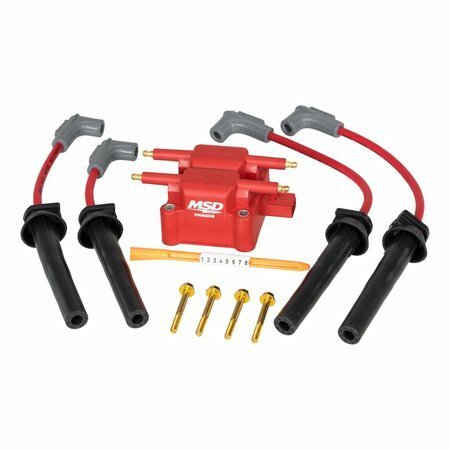 A stronger spark burns the fuel/air mixture much more efficiently, which can result in improved mid range power and also a smoother idle. 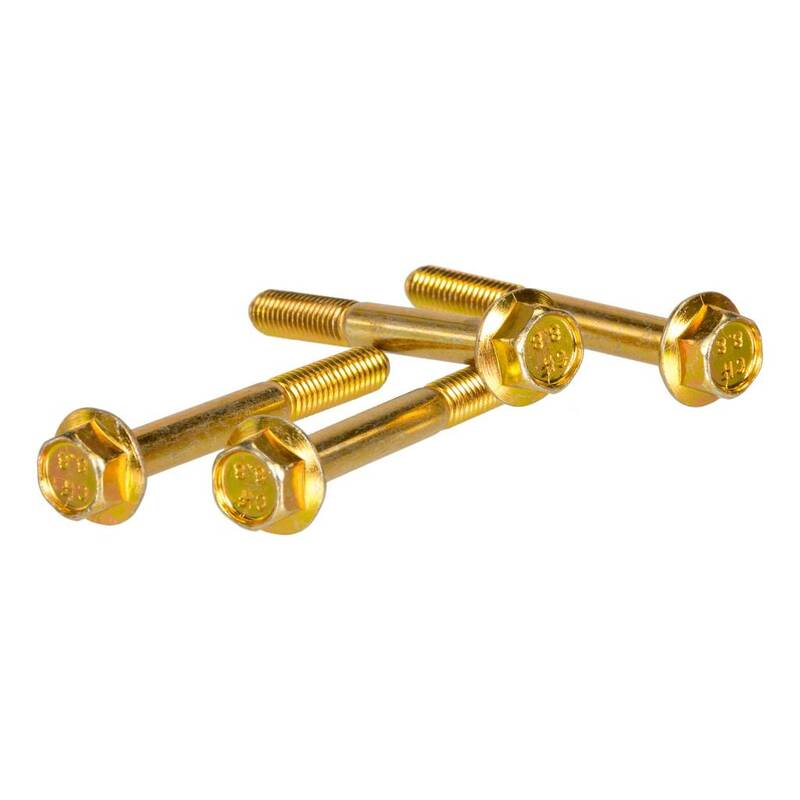 Another benefit of the MSD coil pack is that the terminals are constructed of brass rather than the plated steel terminals of the OEM coil pack. 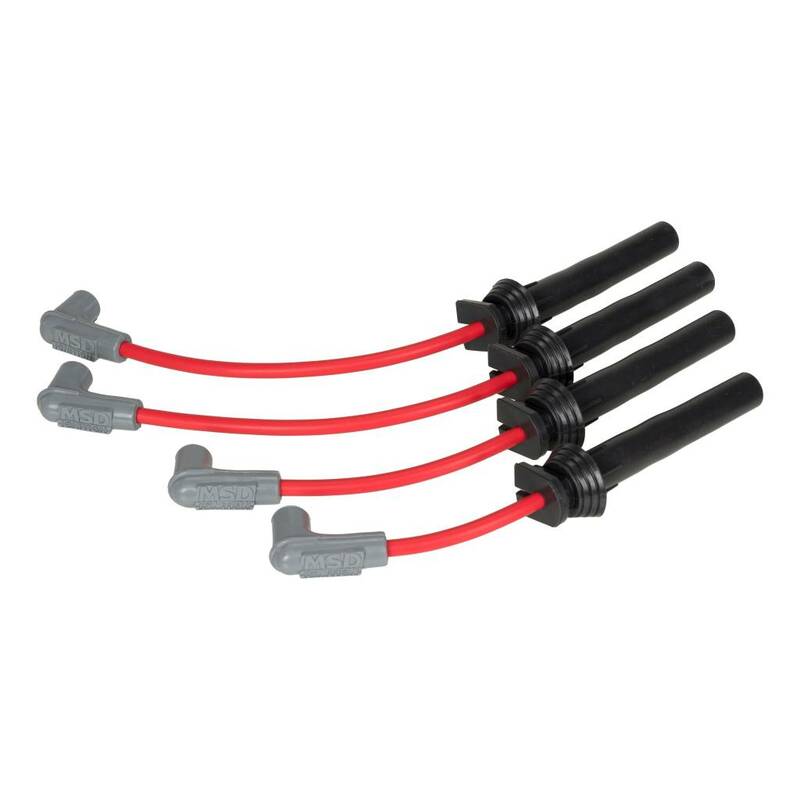 The terminals on the OEM Coil have a tendency to develop rust, which over time degrades the conductivity of the spark, resulting in loss or power and poor fuel economy. The best part of the swap is that the MSD unit is less expensive than the OEM coil.